What happens when you giving yourself the space for magic? 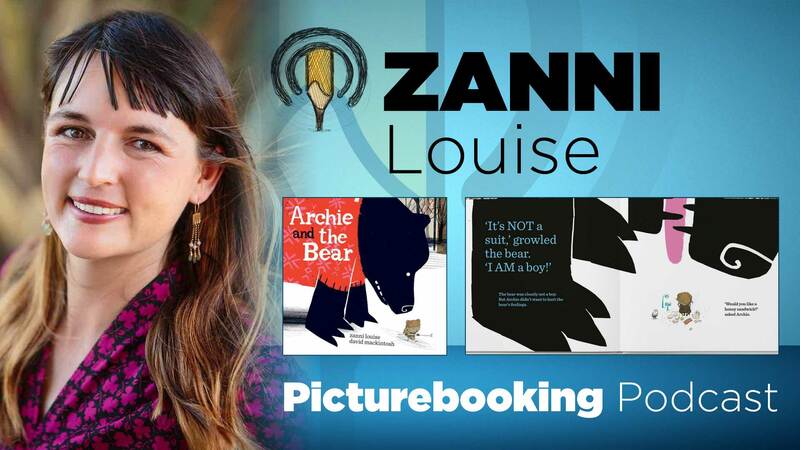 Well, if you are Zanni Louise you get to author an amazing picture book called ARCHIE AND THE BEAR (illustrated by David Mackintosh). 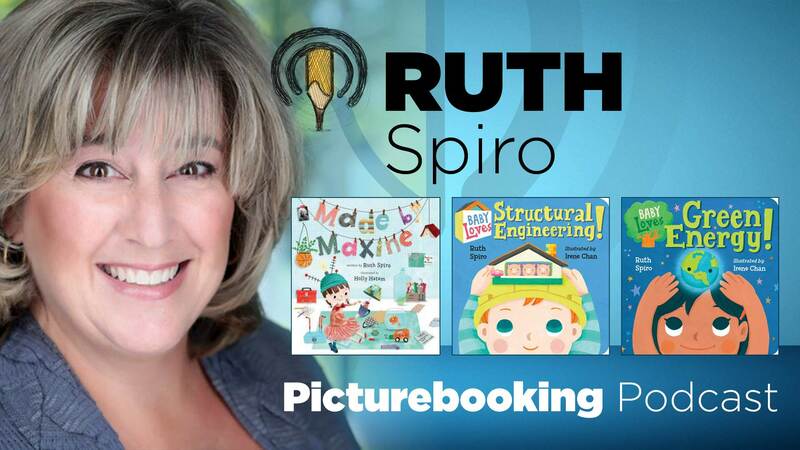 Ruth Spiro returns to the podcast to talk about her latest Baby Love Sciences books and a Maker picture book titled MADE BY MAXINE. 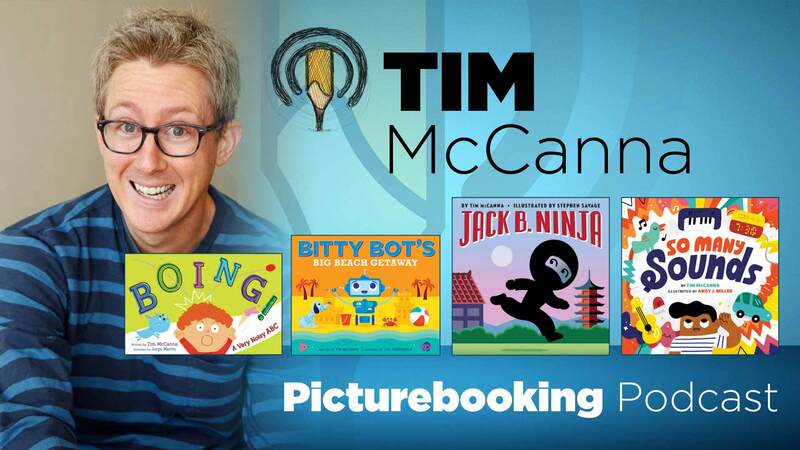 We talk about failing forward, first pets, science babies and how she was introduced to the maker movement. Michael Rex – Eat Pete! 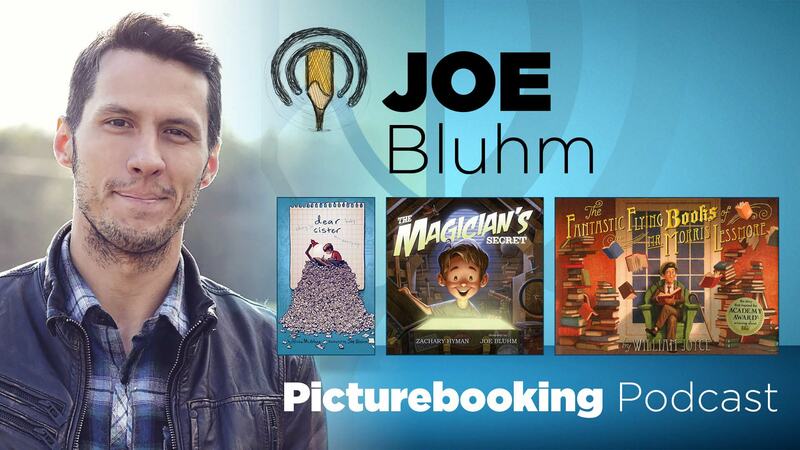 Michael Rex stops by the pod to chat about his new picture book EAT PETE! 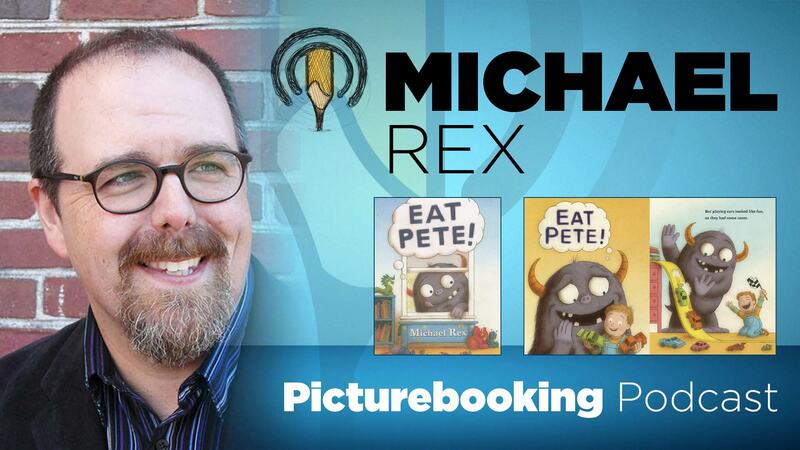 EAT PETE is a hilarious story about Pete’s playdate with a hungry monster.